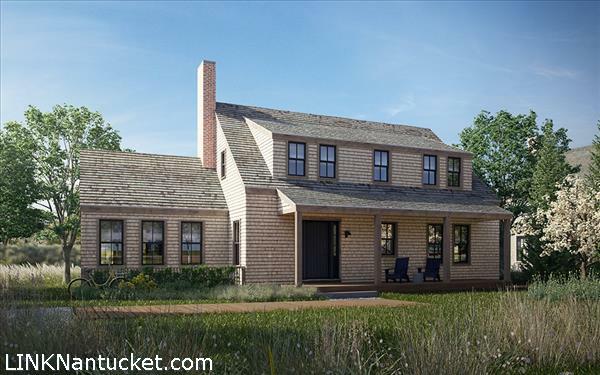 Both a hideaway from city life and an enviable access point between Cisco and Town, HAWTHORNE PARK delivers the simplicity and ease that makes summer on Nantucket pure magic. Designed with award-winning architect Workshop/APD, this private enclave is composed of elegant, high design homes set against a peaceful and inviting three-acre community park. Lot 75 is permitted for a Farmhouse model. Please send me more available listings similar to 75 Hawthorne Park, Hummock Pond. Thank you!